Super nice, clean SUV. This one owner is nearly perfect! 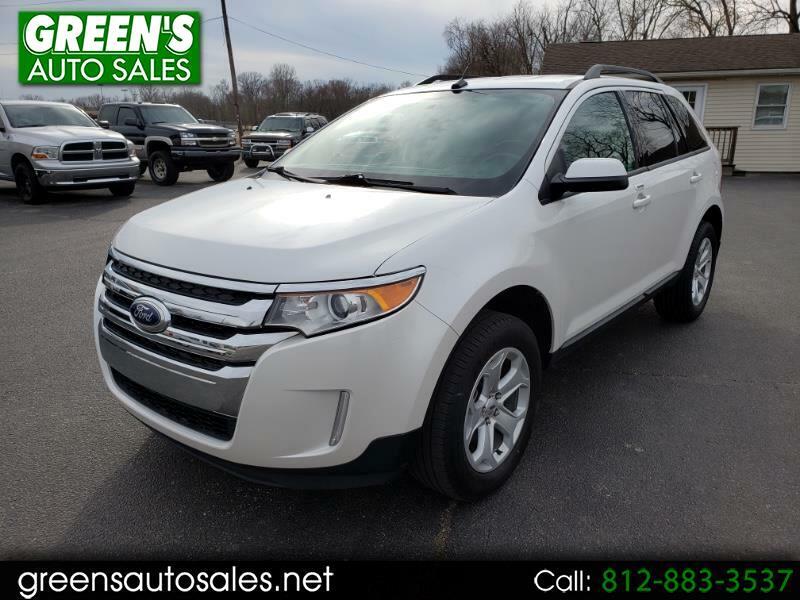 Come see this AWD Edge today!